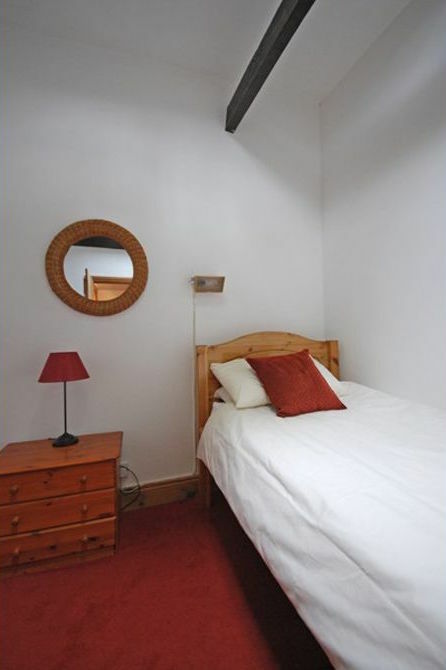 Welcome to Nightingale Cottage – self-catering accommodation for 3 + baby in Bailifgate, near Alnwick Castle & Garden in Alnwick town centre. 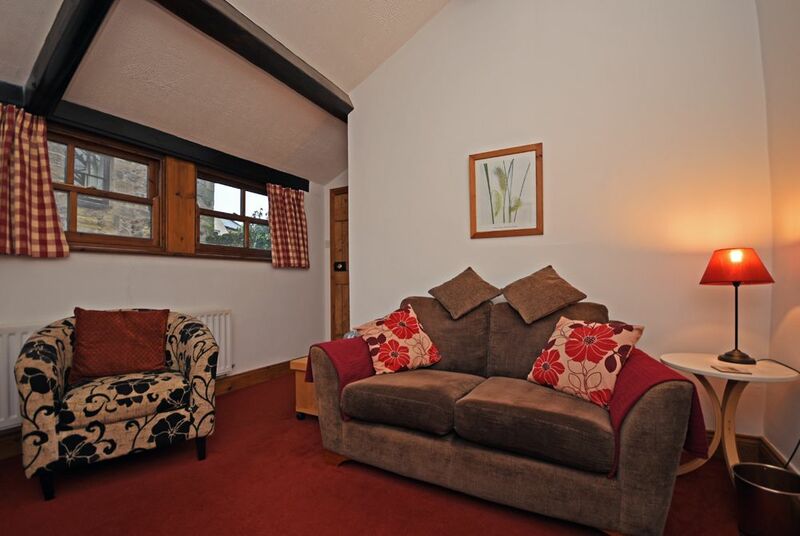 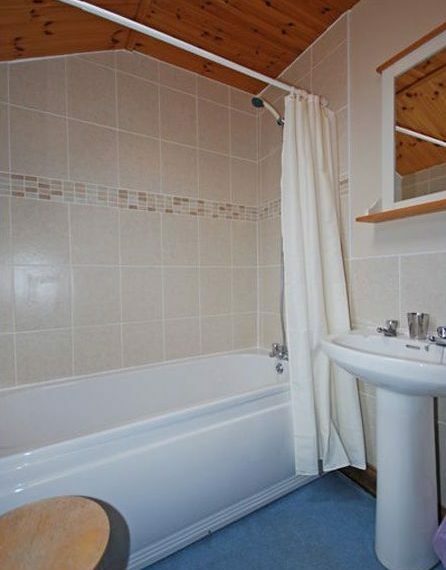 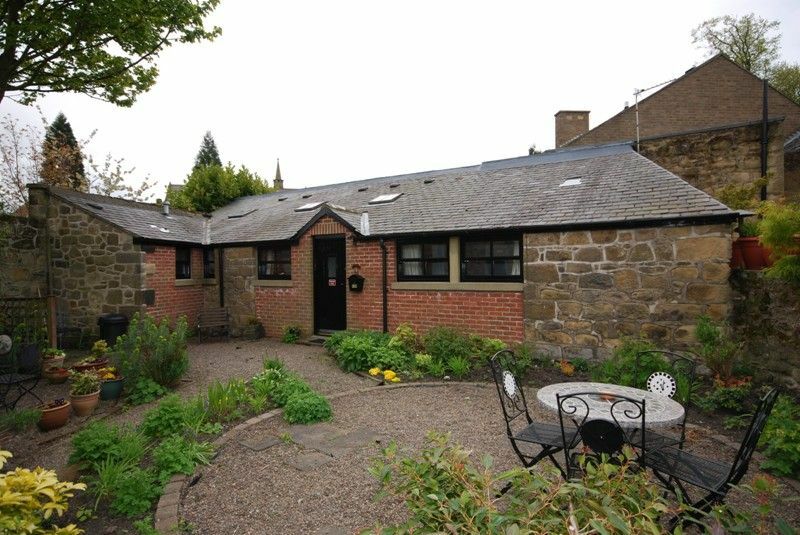 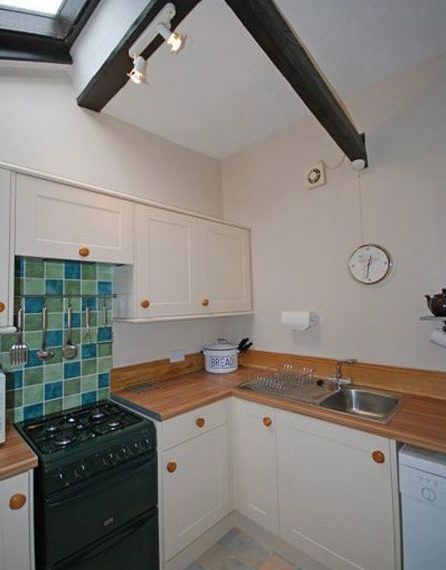 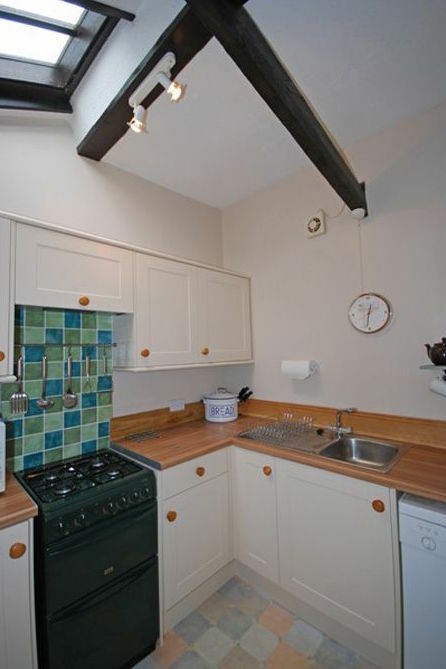 This charming cottage is set in a peaceful garden in the heart of old Alnwick. 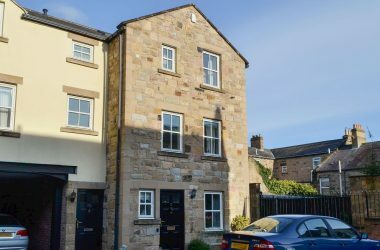 It is tucked away from the daily hustle and bustle yet is within easy walking distance of Alnwick Castle and the town centre. 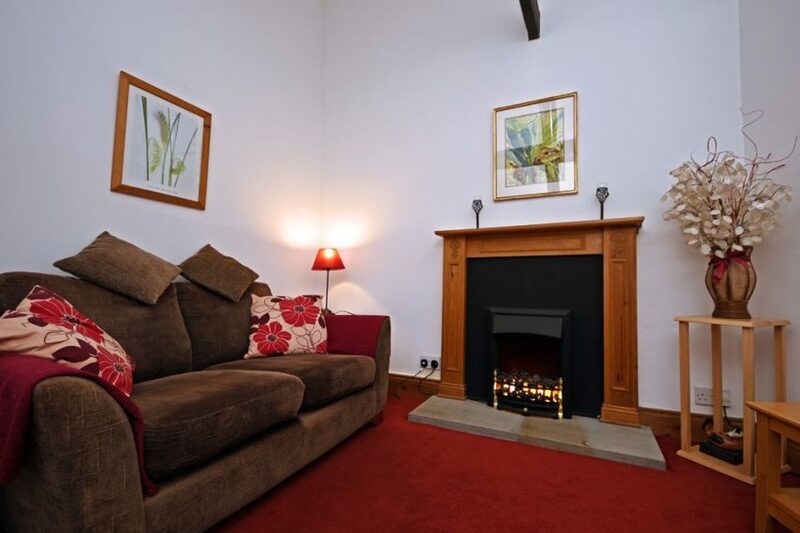 ‘Nightingale’ is a single storey cottage with beamed ceilings and has gas central heating throughout. 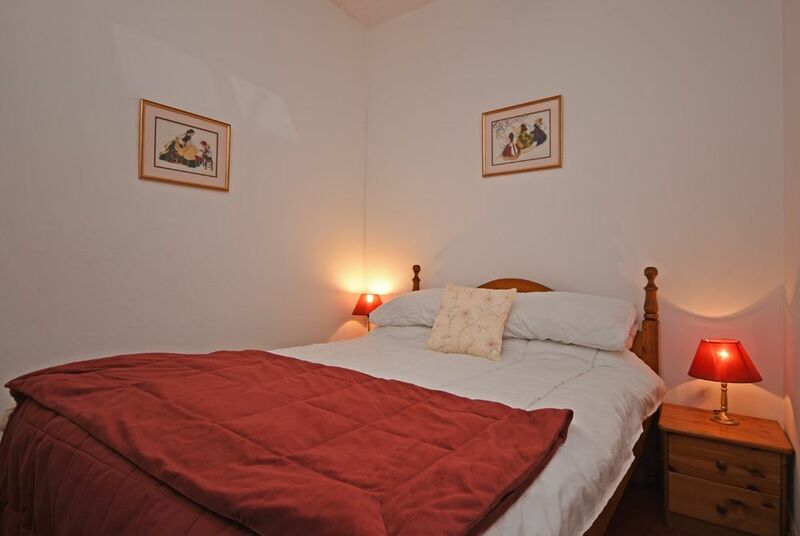 It has two good ground floor bedrooms, comfortable living area and a well equiped kitchen. 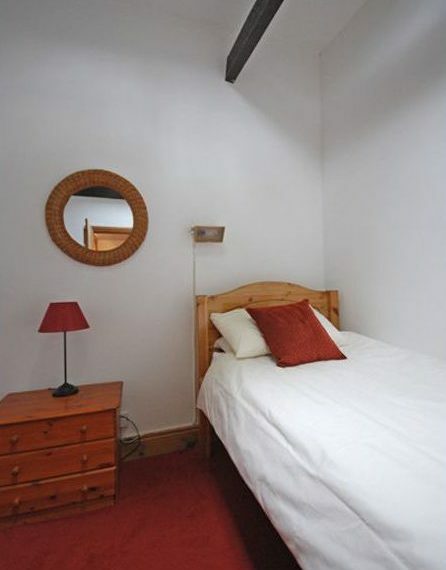 The Castle and Garden are a must see and the town centre has so much to offer, as does the surrounding countryside. 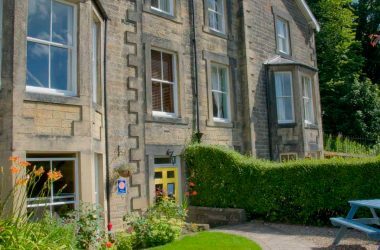 For gentle country walks, the beautiful Hulne Park and the banks of the river Aln are almost on the doorstep and the stunning beach is just some four mile away. 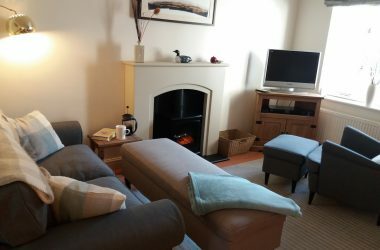 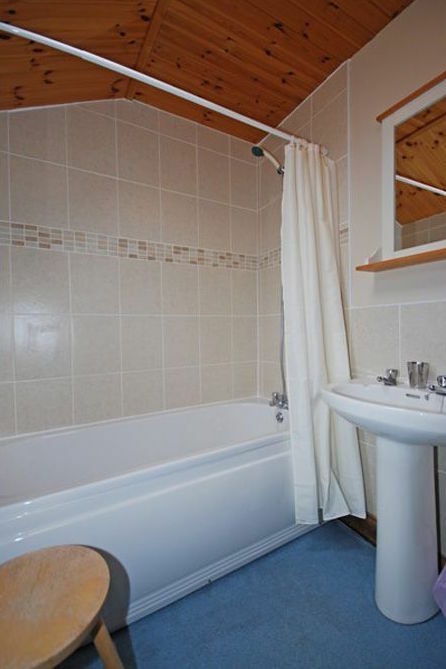 This well located and lovely cottage combines tranquility, town centre attractions and beautiful countryside, all making for a very enjoyable visit to Alnwick.